No parking safety signage radium board acp board. 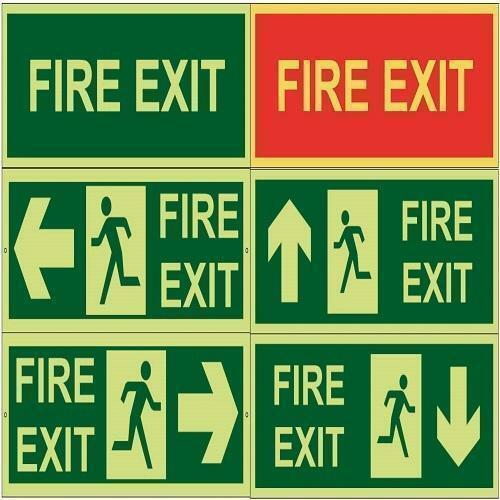 Backed by an adept team of professionals, we are offering a wide range of Fire Safety Signage. The offered signage is useful for indicating danger and any kind of threat at the door of particular area of place. It is designed in different colours, text and symbols for an ease of understanding. We offer this signage to our clients in different printed texts and colourful designs as per their necessities. 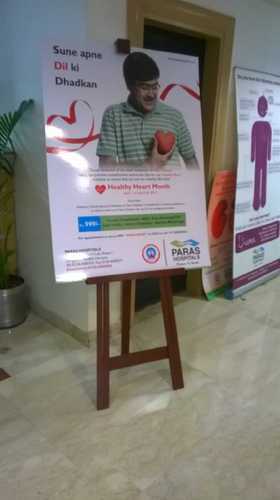 Clients can avail this signage from us at pocket friendly price. Easy to fix on wall or surface of wood, metal, glass, etc. We make available the Easel Stands in diverse dimensions. The Easel Stands supplied by us are in wide demand in the market because of its high end performance and reliability. Keeping the market standards in view reasonable price has been fixed for the Easel Stands. Focused on technological up-gradation, dynamism and innovation, we are moving ahead by maintaining timeliness in manufacturing and supplying a wide gamut of Industrial Signs. The offered signage is manufactured using supreme grade acrylic material and contemporary printing machines. 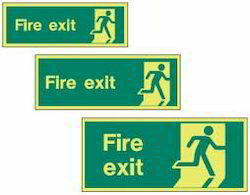 Our offered signage is used in various industries for warning or indication purpose. 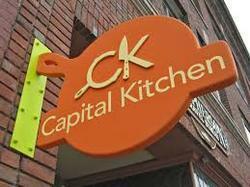 This signage is made available in different specifications to meet vast necessities of our clients in specified manner. 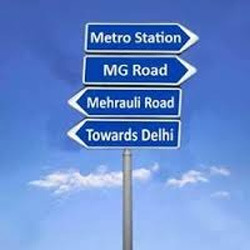 We make a wide array of Direction Signage, used for notices, directions or advertising purposes. These are light weight but strong, providing high level of durability. We offer these in various customized ranges of sizes and dimensions as well as designs and colors to meet the variegated requirements of the clients. These are made with different kinds of materials, and are offered in various standardized and customized shapes. 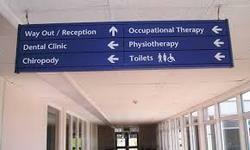 Our organization plays an important role in production of Hospital Signage to our clients. This signage is widely used at hospitals for showcasing important information related to hospital rooms, ward numbers and other such messages. It plays significant role in improving communication and safety. 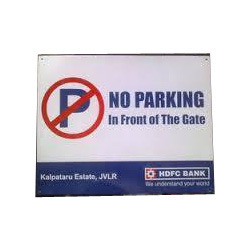 We are leading names in the industry as a top supplier of No Parking Signage. We make these products with knowledgeable professional they are using top quality of products. Our professional checks the quality after manufacturing this product. Moreover, we can be supply this products at clients specifications. 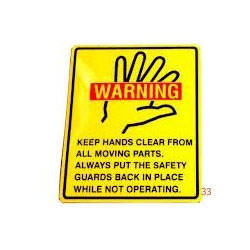 With the extensive knowledge and experience in this respective domain we are engaged in offering high quality Safety Signage. The offered signage is designed using optimum grade material and modular printing machines under the surveillance of trained professionals. Moreover, it is checked on different stages of quality parameters before being supplied to our clients. Our offered signage is useful for indicating threat or giving warning of any kind of danger in restricted or prohibited area. 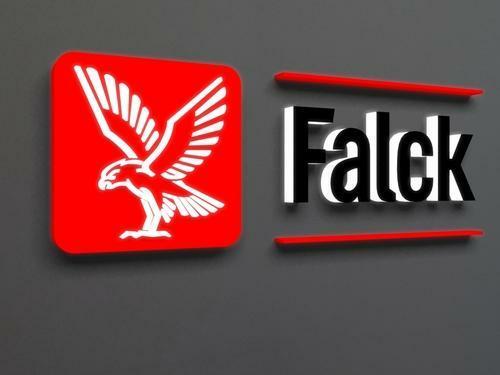 We are a paramount name in providing a wide array of Industrial Signage. 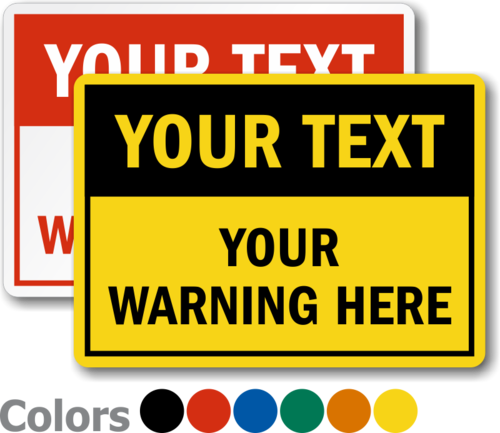 Used in numerous industries, offered safety signage is manufactured by our capable professionals, using finest quality material and the most up-to-date technology in harmony with the global quality norms. We are a well-known organization that is engaged in manufacturing, supplying and trading high quality Wall Mounted Signage. Our expert professionals make sure that qualitative components and other material are used to manufacture the offered range of signages. To ensure safe transit of these signages at our clients.